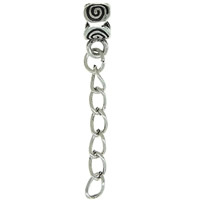 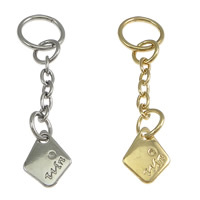 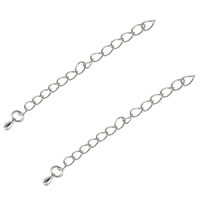 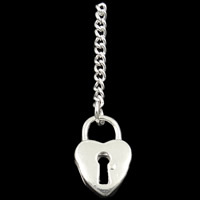 - We can offer chain extenders wholesale like zinc alloy extender chain. 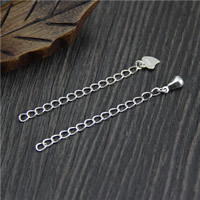 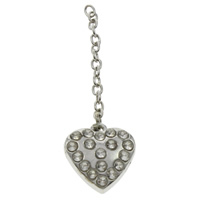 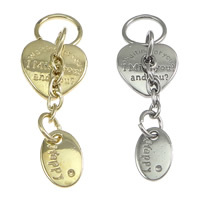 Other necklace extenders or chain extenders can be found here. 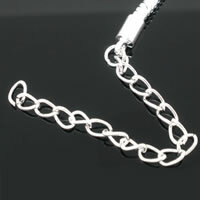 These zinc alloy extender chains are in high quality and low price.